After the success of our 2017 residential, we're taking 16 pupils on a residential trip to Anglesey Outdoors on Monday 23rd April for 4 nights until Friday 27th April. 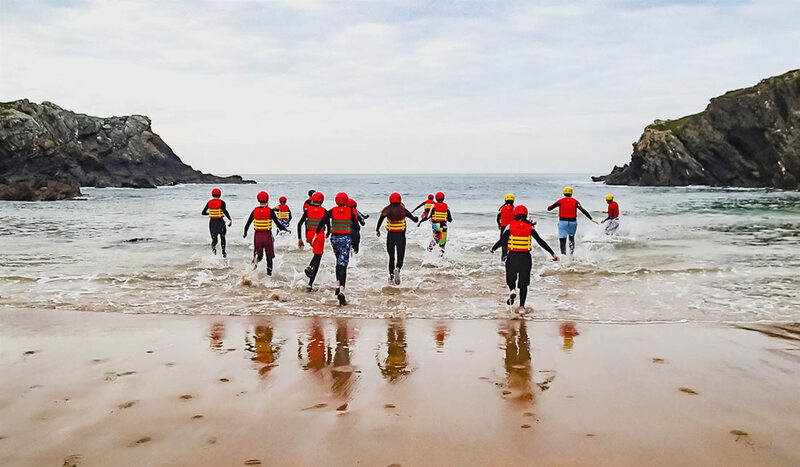 Coasteering, body boarding, rock climbing, traversing, bushcraft and much more, please pay a visit to their website to see all the activities in their gallery. 2 x Twin Room with ensuite. 1 x 4 Bed (2 bunks) with ensuite. 4 x 5 Bed (2 bunks + 1 single) with ensuite. 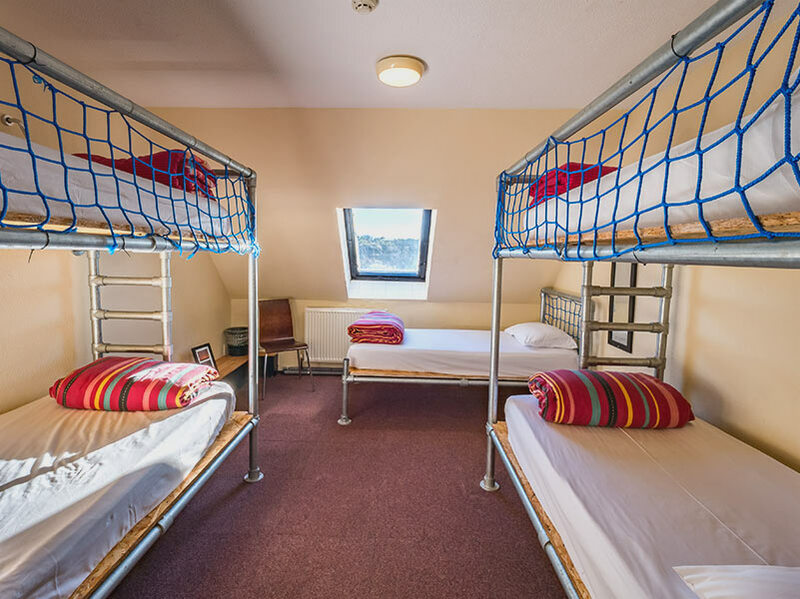 1 x 6 Bed (2 bunks + 2 single) with ensuite. 4 x 2 bed (2 single beds) with shared WC and showers. Children will be allocated rooms before the visit and all procedures surrounding safety will be given in a briefing before the trip. We will also be taking a variety of snacks with us for the children during the daytime, if your child has any special dietary requirements then please let us know. There may be an opportunity to spend some money on the trip and therefore children will be allowed to bring a maximum of £15.00. Children will be allowed to bring a gaming device on the residential, however it will be their responsibility to look after the device. Children are not allowed to bring mobile phones or connect to the internet whilst on the residential trip, as this can be a disruptive influence. Photos and video will be taken on school devices and posted on to our school website upon our return. We will also be posting live updates via our new school app Weduc (currently being implementing). If you do not have all of the required items please let us know and we will try our best to provide from the spare kit we have at school. Any other questions or queries please feel free to contact the visit leader on 01695 50924 and ask for Mr Owens.